District #2 had a total of 393 calls in 2014. 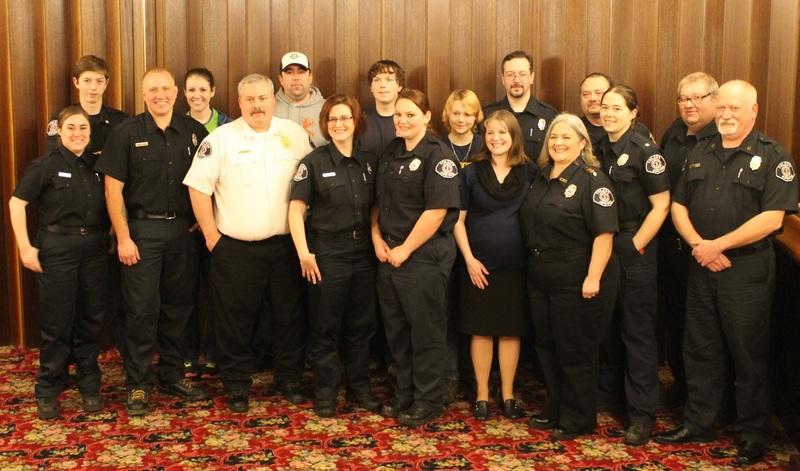 This year there was a total of 6 top responders with a total of over 100 responses. This year we recognized four of our department members for the strength to leave there families and head out to help fight some of the biggest fires in Washington State history. Tracy S, Jennifer F, Shawnee B, and Nathan S.
Thank You Firefighters, EMT's, Commissioners & Paramedics!